Well, here we are. Another day, and yep, you guessed it: Another device is now running Android 4.2. 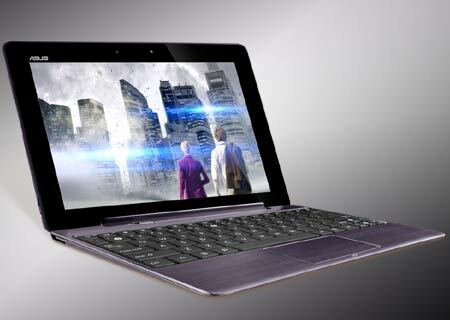 This time, it’s the turn of the Asus Transformer TF700. although admittedly, this particular build has been available for a little bit of time now. While the official update to 4.2 for TF700 owners can’t be far away, there’s no need to sit around waiting. However this is, of course, an AOSP-based ROM. So if you’re a fan of all ASUS stock ROMs, it might be best to hang on a little while longer. This particular build comes courtesy of XDA Senior Member nycbjr, and is (thanks to some recent audio/speaker related development wizardry) up and running with most of the major functionality we all expect from a daily driver ROM. There are, however, still some issues with the camera and GPS functionality. But how many people actually take photographs with a ten inch tablet in the first place? All the important stuff is working such as WiFi, sound, SD cards, rotation, Bluetooth, HW acceleration, and so on. Assuming you’re already running a custom recovery, it’s simply a case of flashing the ROM and gapps. So if you feel like sprucing up your TF700 with a touch of 4.2 AOSP, check out the original thread for more details.